I just come across this video from You Tube, a piece of what Big Bang (빅뱅) has prepared for their fans on their G.R.E.A.T Concert. 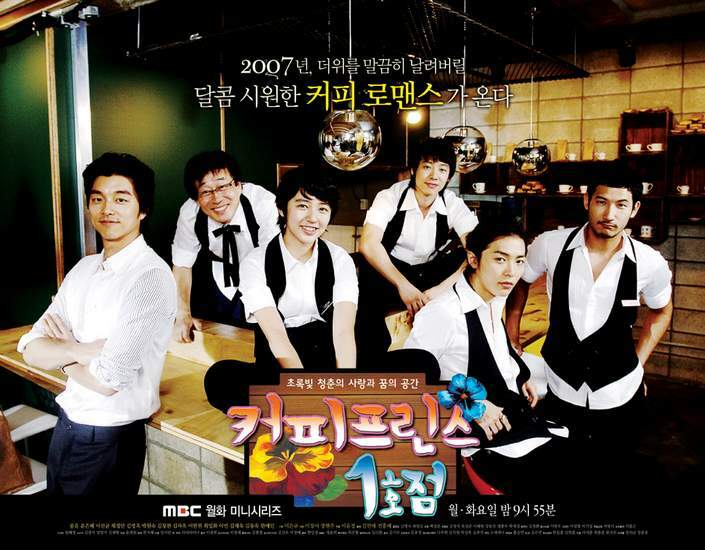 One of the highlights was their parody of Coffee Prince, the famous Korean light drama that features Gong Yoo (공유) along with Yoon Eun Hye (윤은혀) as a girl who acted like a boy just to be hired as one of the crew of Coffee Prince Cafe. GDragon plays the role of Eun Chan (은찬) originally played by Eun Hye while Top played Han Kyul (한귤), the leadman role orginally played by Gung Yoo. It was so funny…Top was so serious playing his part and GDragon was so cute. If you have watched the original drama you will be able to relate to the spoofed version well specially the kissing scenes and the blowing of hair by Eun Chan. 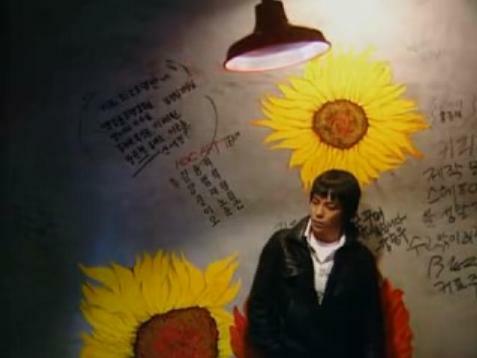 They used the actual set from Coffee Prince and even featured some of the noticeable designs of the drama like the sunflower painting and the counter of the cafe.